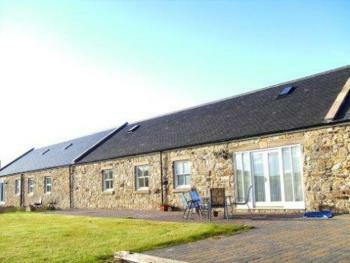 One bedroomed bungalow with a double bed. 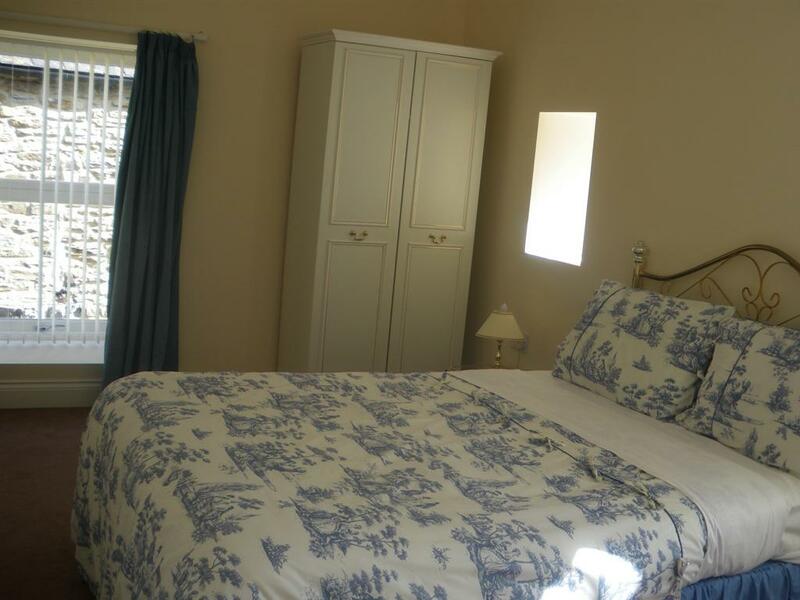 Shower room with walk-in shower, vanity unit, w.c. Open plan living/kitchen area - flat screen tv, dvd, microwave, fridge/freezer, kettle, toaster, crockery, cutlery, pans, casserole/serving dishes, utensils. 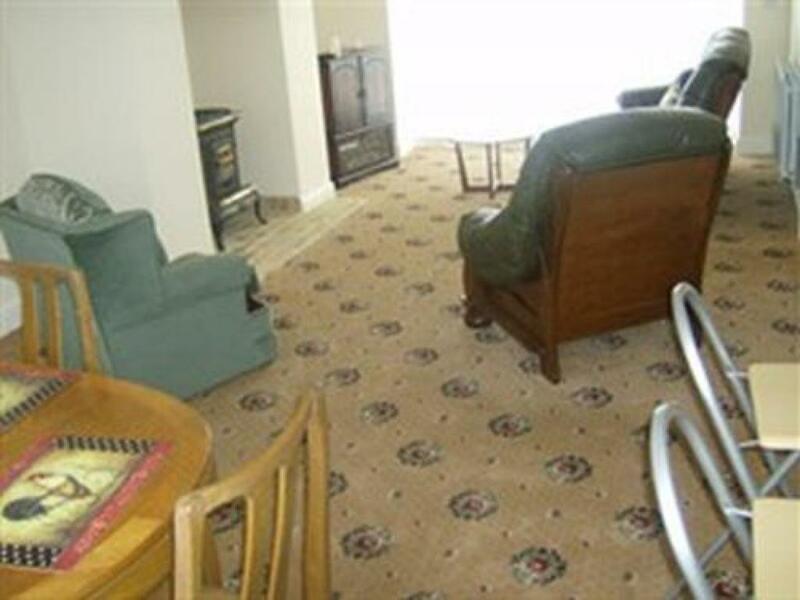 Table, chairs, coffee tables, 2 sofas. Door out to patio and lawned area looking out onto open countryside. Off-road parking directly outside cottage at rear. 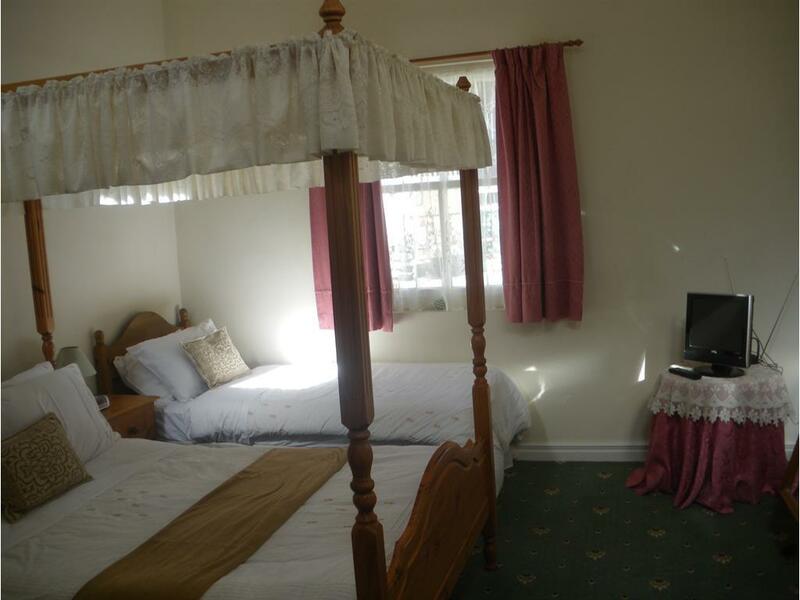 Beds are made up before you arrive, and towels, tea towels etc. are included. 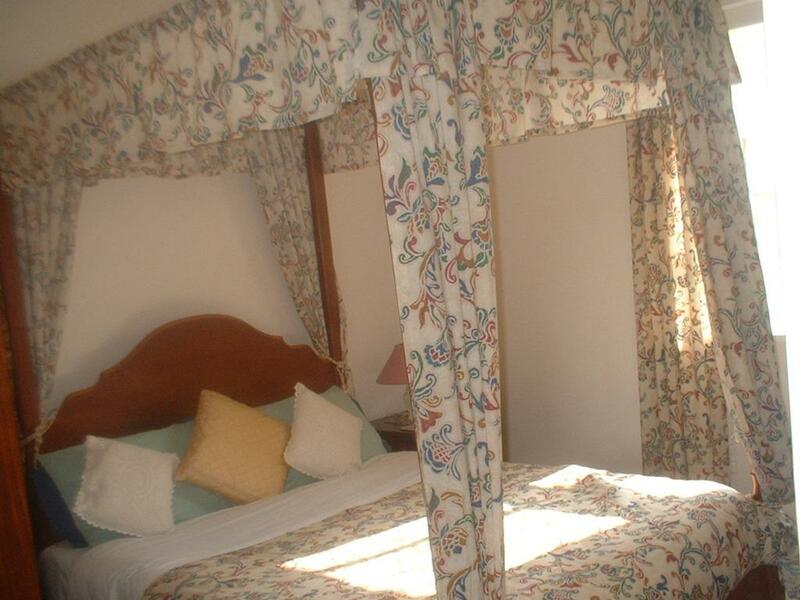 Sleeps up to 2 Comprising kitchen/living room and bathroom and four poster bedroom with south facing patio. 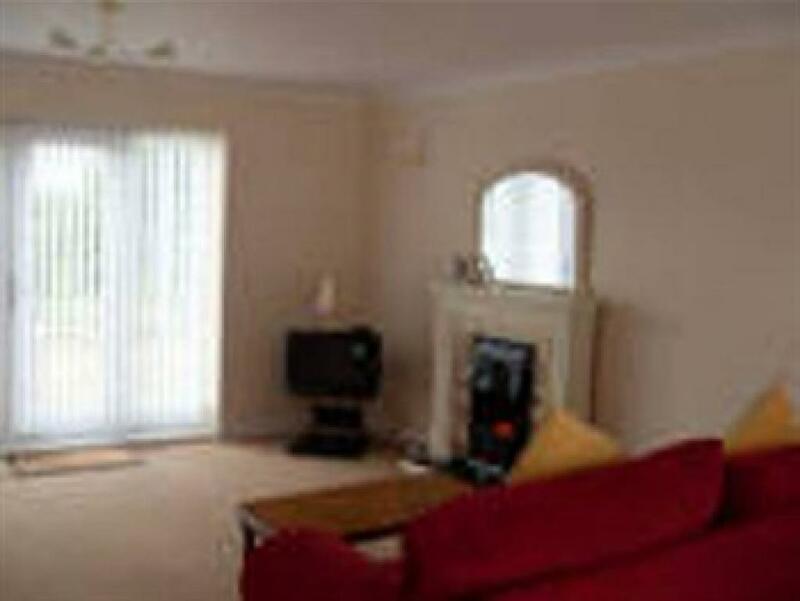 Living area with TV/video/dvd, sitting area, dining table etc. 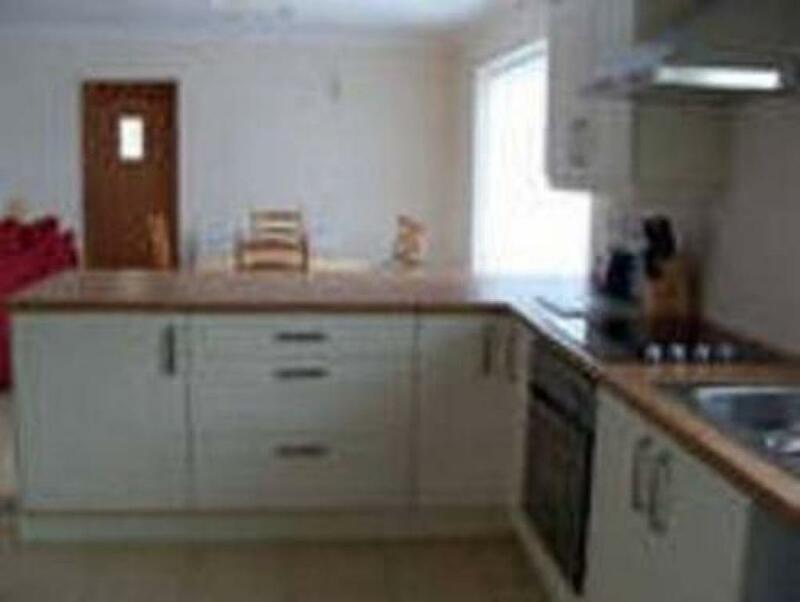 Kitchen with fridge/freezer, cooker, microwave, etc. 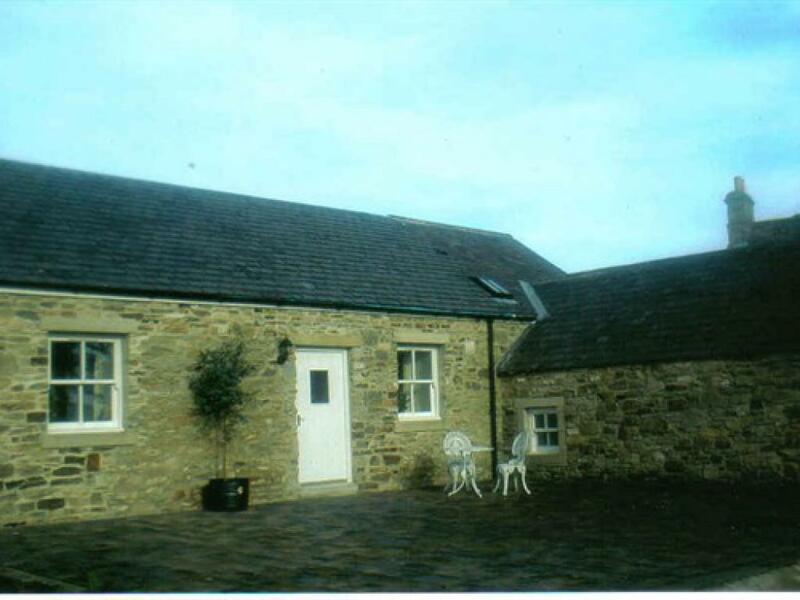 Ample parking at rear of cottage. 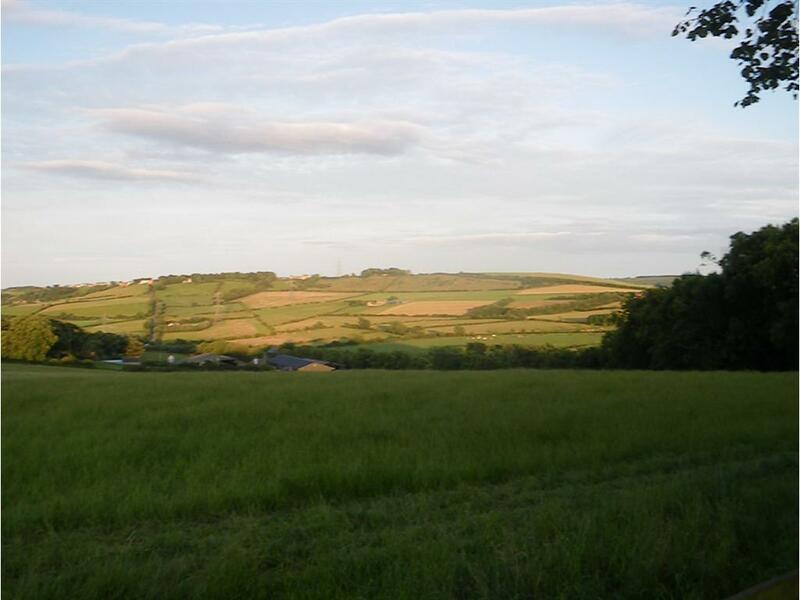 Beautiful views over open countryside. Close to Beamish Museum, Diggerland, Durham City, Crazy Kingdom, Newcastle, Tyneside, Sunderland, Consett. 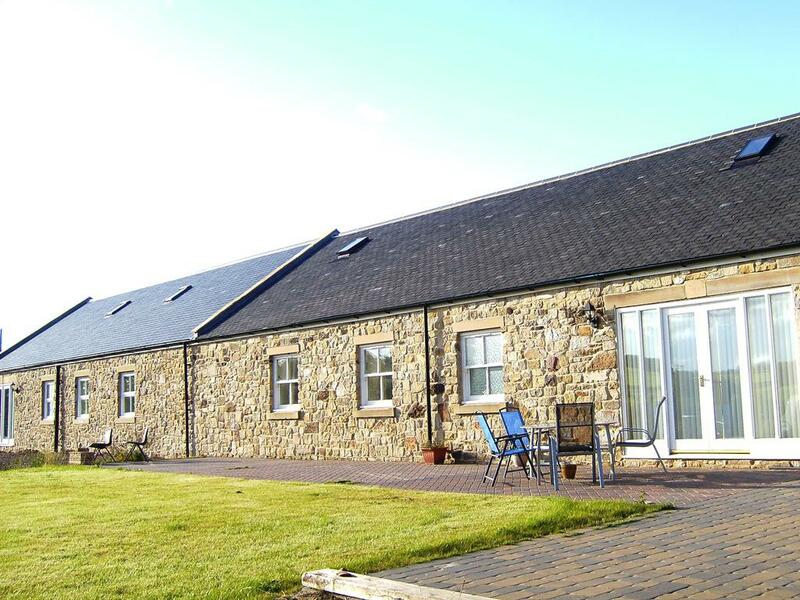 The Clydesdale Cottage is a recently converted spacious three bedroomed bungalow which sleeps 8+. 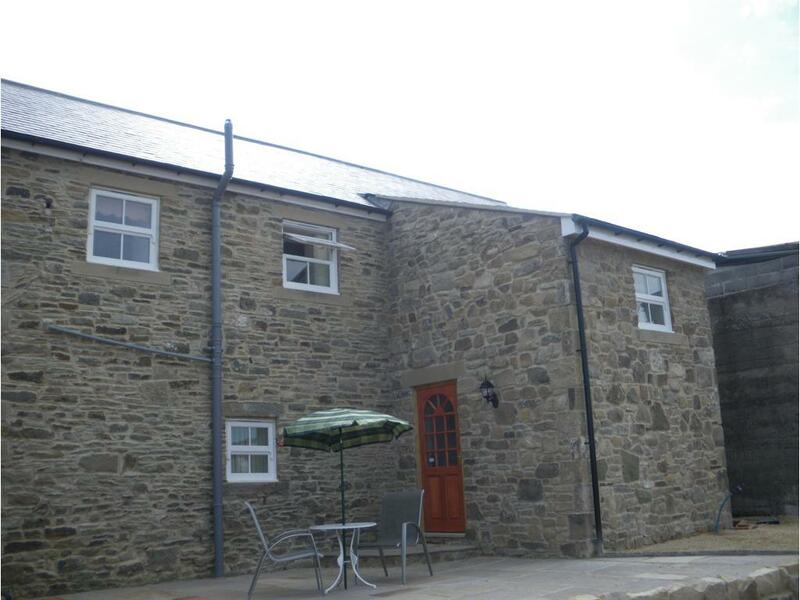 It has a ramp access at the rear to allow disabled access and off-road parking outside cottage. The accommodation comprises: Very spacious open plan lounge/dining area, with french doors opening onto a South facing patio with seating area and has beautiful views over open countryside. It has oil central heating. 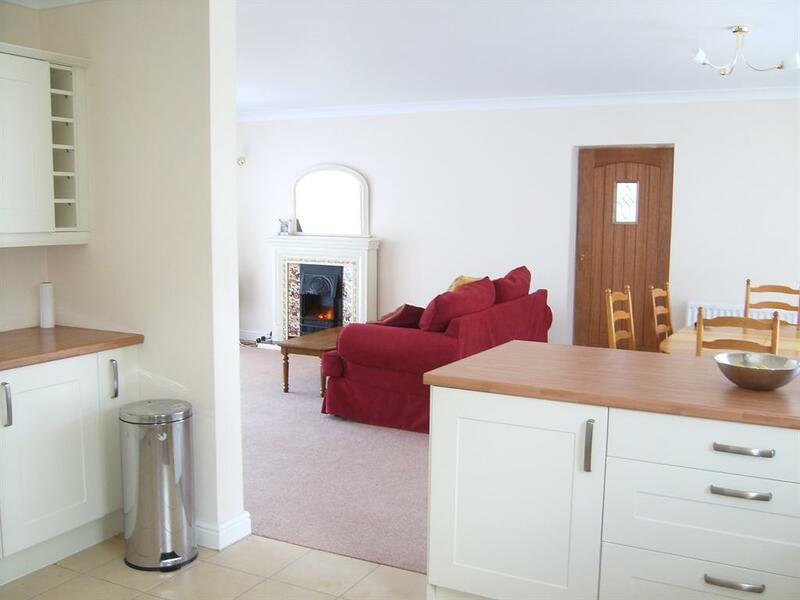 The living area is open plan, with cream fitted kitchen, fridge freezer, microwave, ceramic hob, electric oven, toaster, kettle, washer/drier, etc. 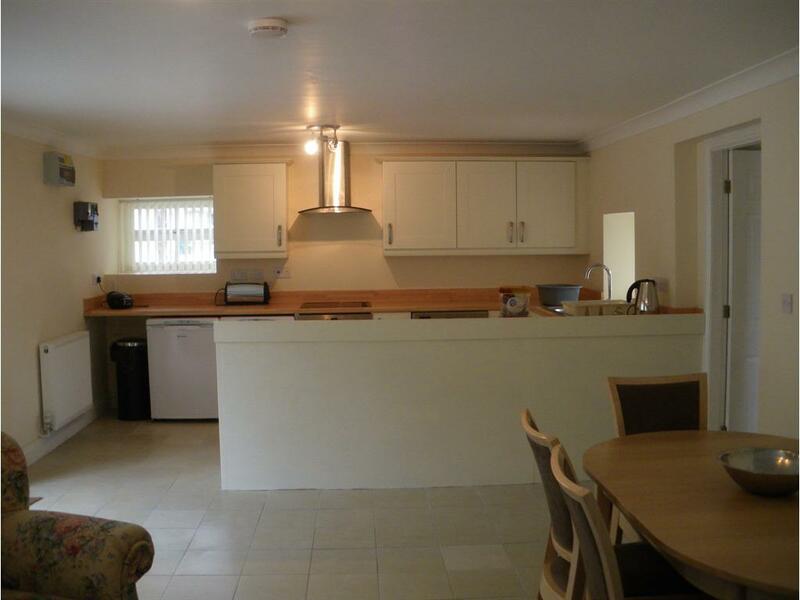 The kitchen is separated from the dining area by a breakfast bar. There is also a dining table and chairs, 3 piece suite, coffee tables, flat screen tv, dvd, etc. 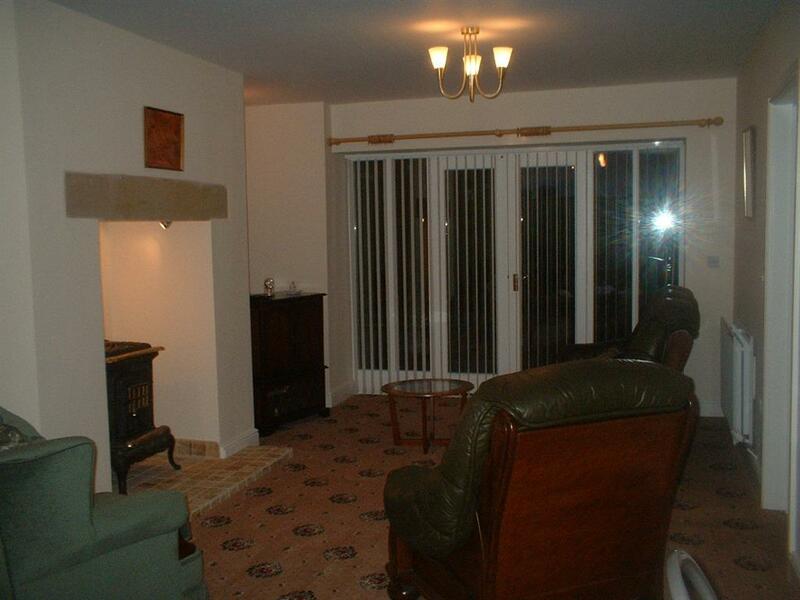 From the living room you step out of the patio doors to large patio and lawned area overlooking open countryside. 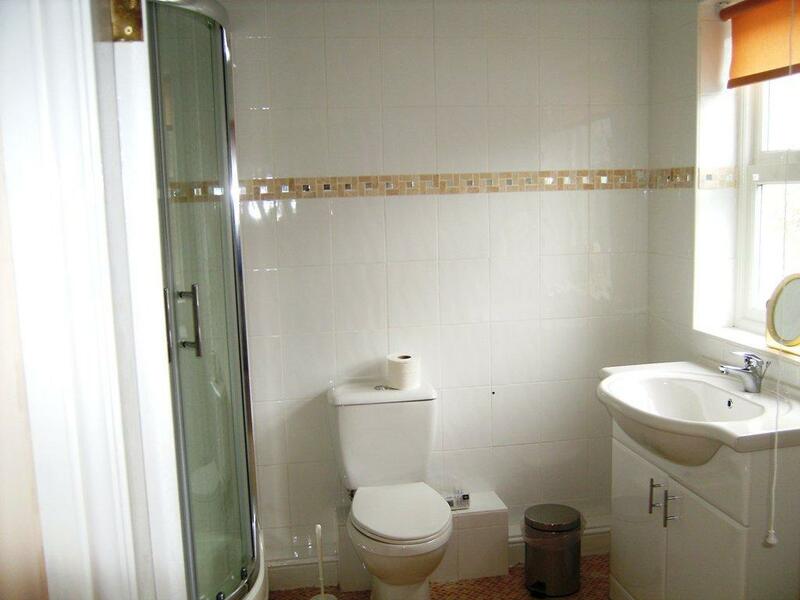 Family bathroom contains bath, wc, vanity unit, separate shower cubicle, heated towel rail. 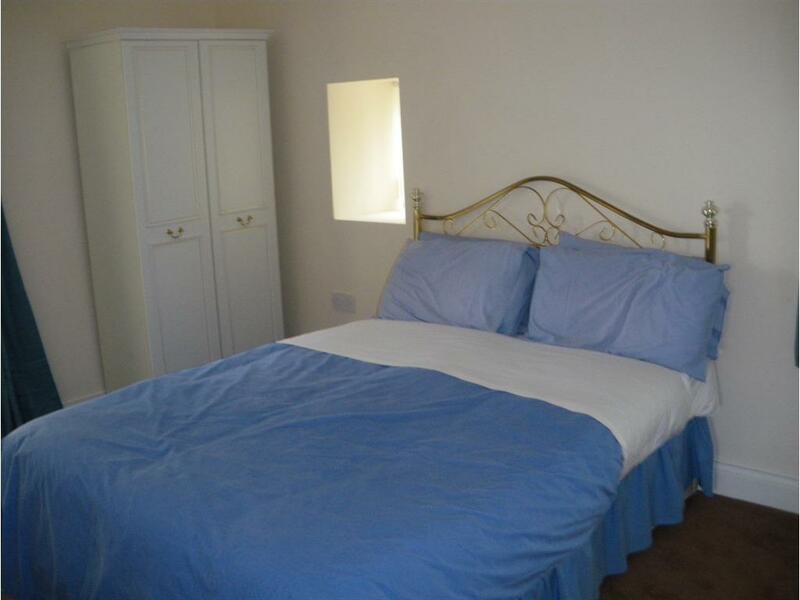 3 large bedrooms, two of which contain a double or king-size bed and a single bed, and the third bedroom contains a double bed and has an en suite shower room. 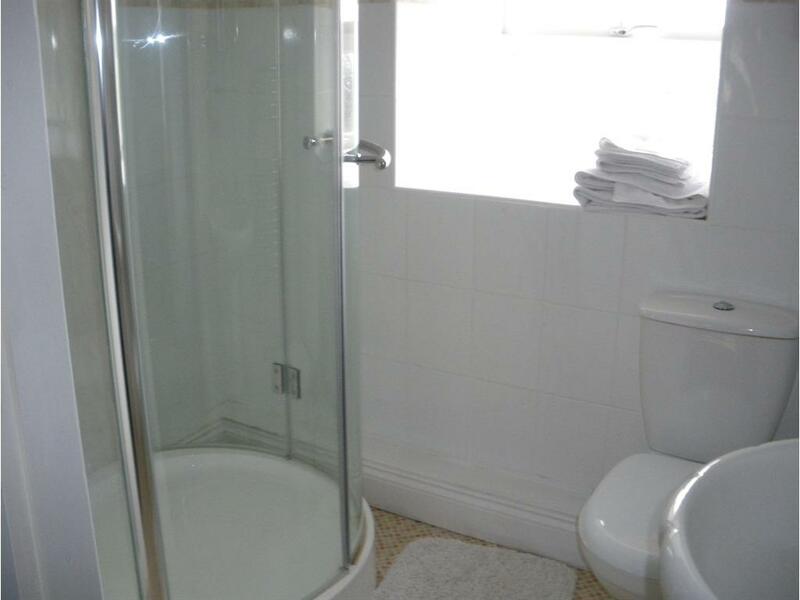 The family bathroom has a bath and a separate shower cubicle. 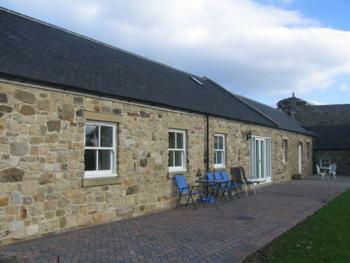 There is ample parking at the rear entrance to the cottage, and lawned area to the front of the patio area. 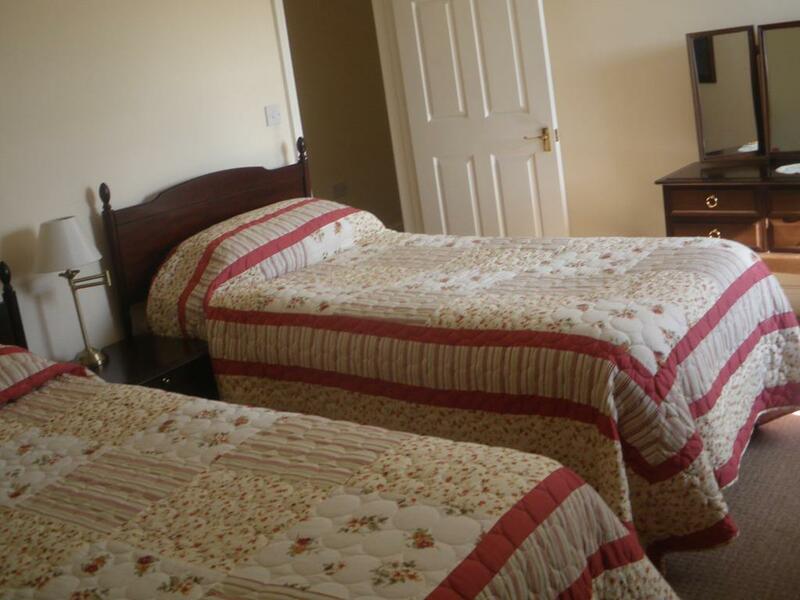 Beds are made up prior to arrival, and towels are also provided. We are only approx. 10 minutes drive into Durham City, and approximately 20 minutes to Beamish Museum. 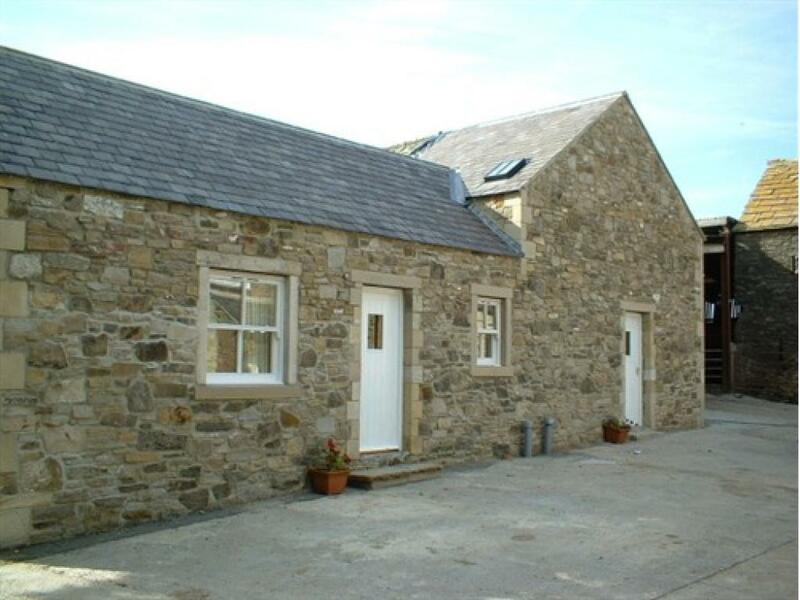 It is an ideal location for touring Northumbria and Durham. 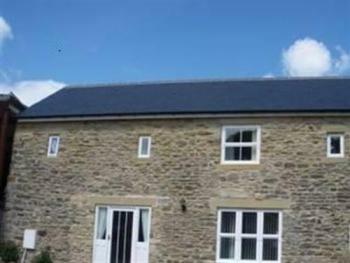 The owners live on site to help and advise with information or any problems which may arise. 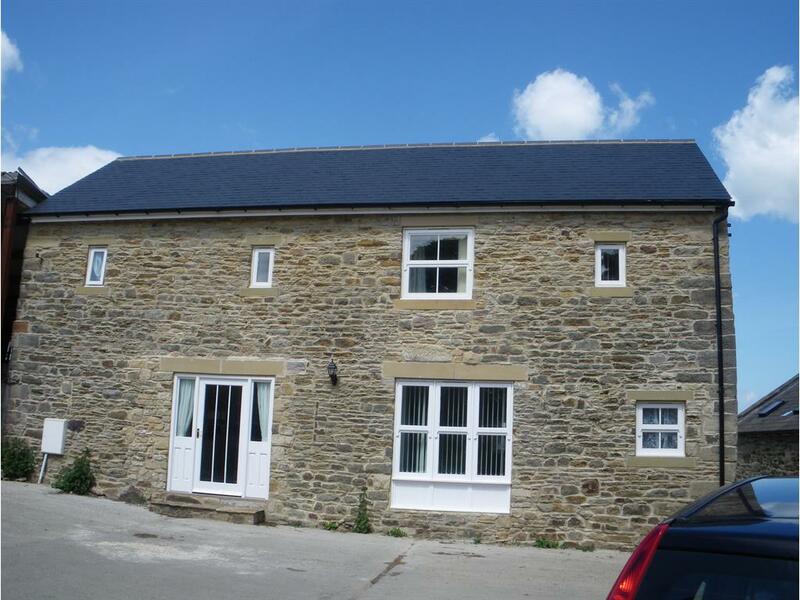 Dairy Cottage is a spacious barn conversion, with modern fitted kitchen, open plan living/dining/kitchen area. 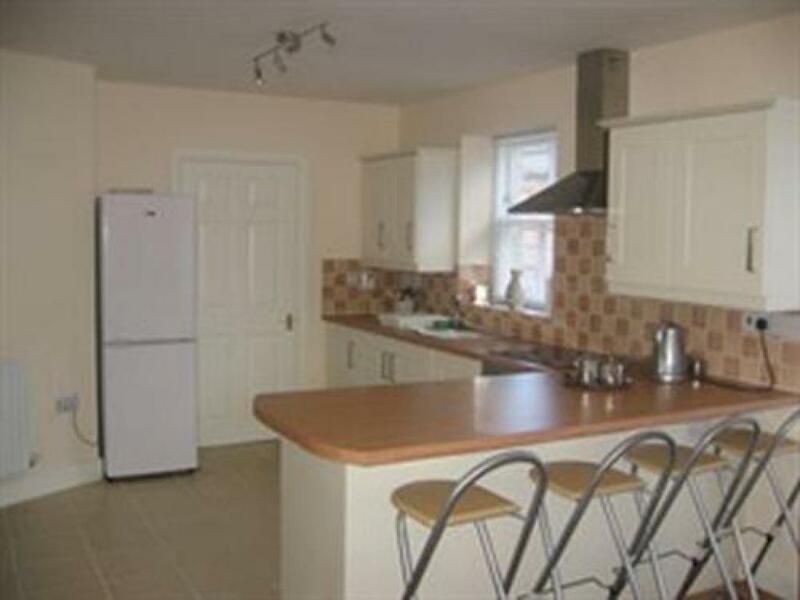 The kitchen has cream units, fridge/freezer, ceramic hob, electric oven, microwave, kettle, iron, washer/drier, dishwasher, crockery, cutlery, pans, serving dishes, etc. 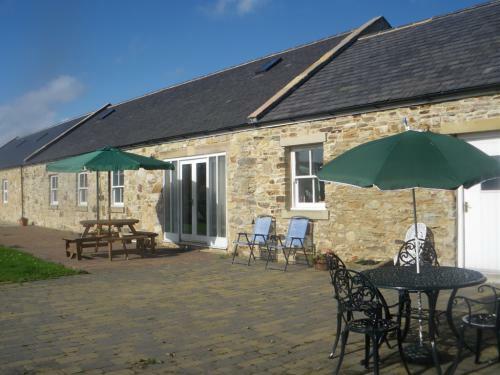 There is a paved patio with seating outside and lawned area, and beautiful views over open countryside. Ample off road parking at rear. 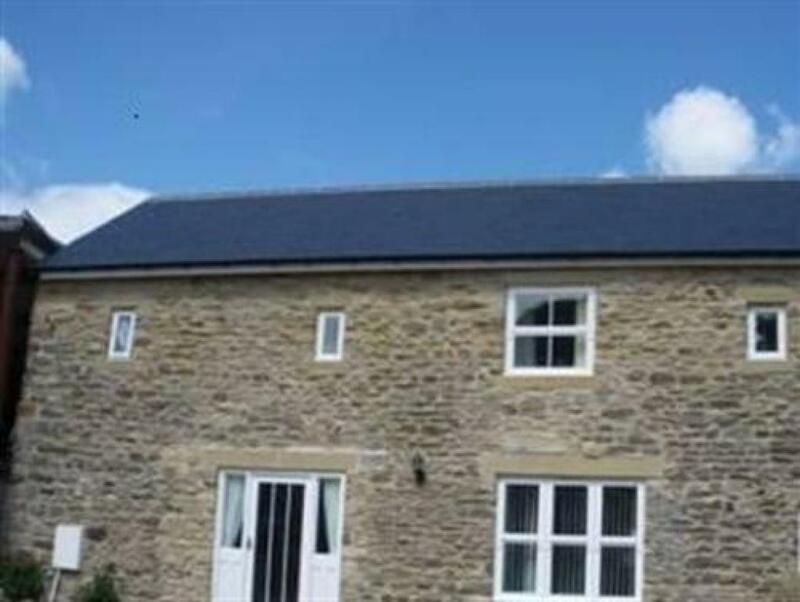 Three bedrooms (one with en suite shower room) comprising one bedroom with double bed, and two bedrooms with a double or king size and a single bed in each. 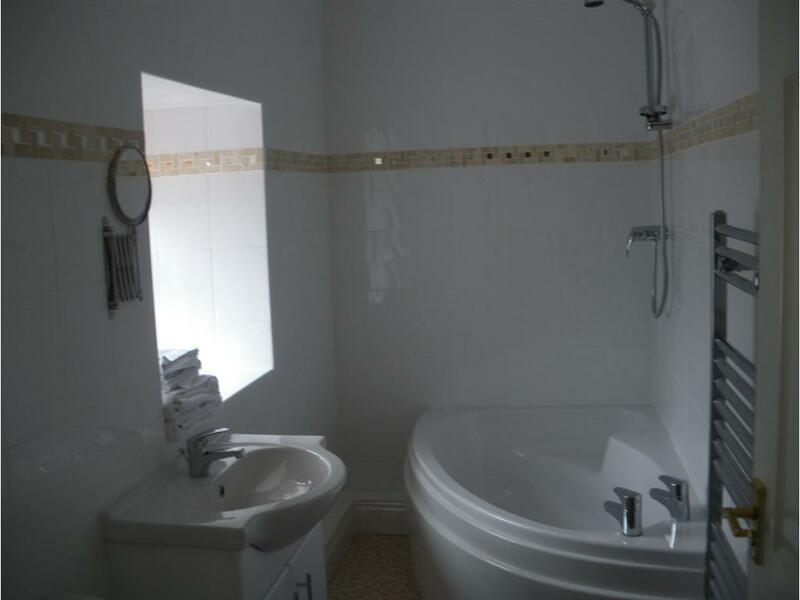 Family bathroom with bath and separate shower cubicle, vanity unit, w.c. Oil central heating. 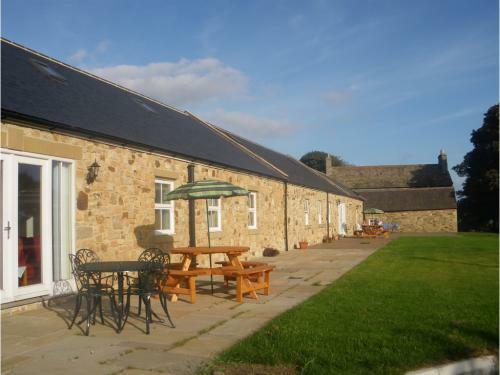 Close to Beamish Museum, Durham City, Diggerland, KrazyKingdom, Newcastle, Darlington, Sunderland, Chester le Street, Consett. An ideal location for touring Durham and Northumberland, visiting Durham City with its Cathedral and Castle, Alnwick Gardens and Castle, Hadrians Wall, Bowes Museum, Raby Castle, Northumbrian Coast. 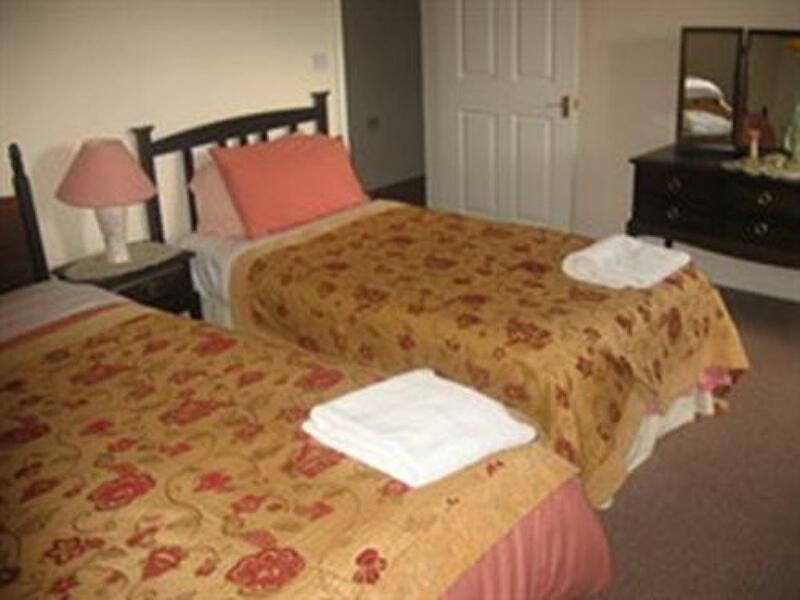 We are approximately 10-15 mins drive into Durham, and a park and ride is located between ourselves and Durham for anyone not wishing to take the car into the City Centre. There are several good restaurants locally, and a number of take-aways in the next village which will deliver if required. The owners live on site to help with any queries or information required. The Granary is a newly converted stone self catering cottage with all the modern amenities. 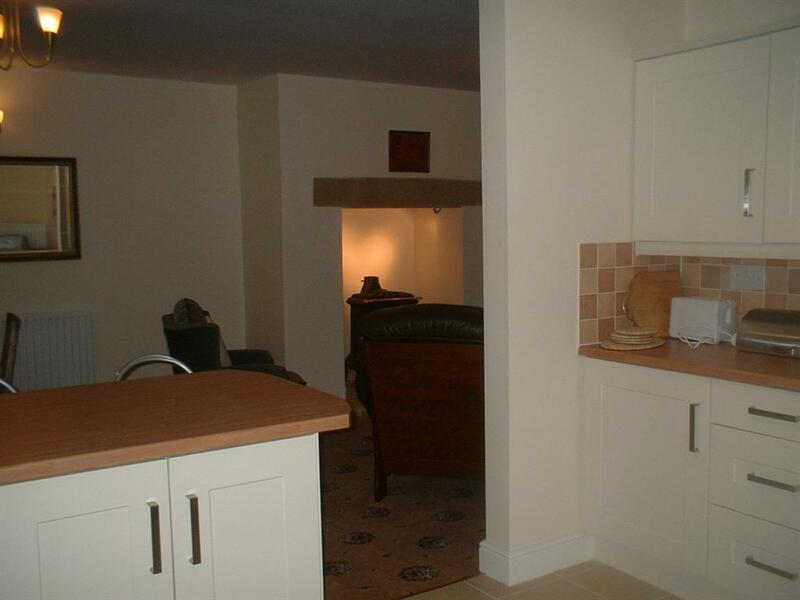 Ground floor accommodation comprises spacious open plan living/kitchen/dining area with all modern amenities e.g. 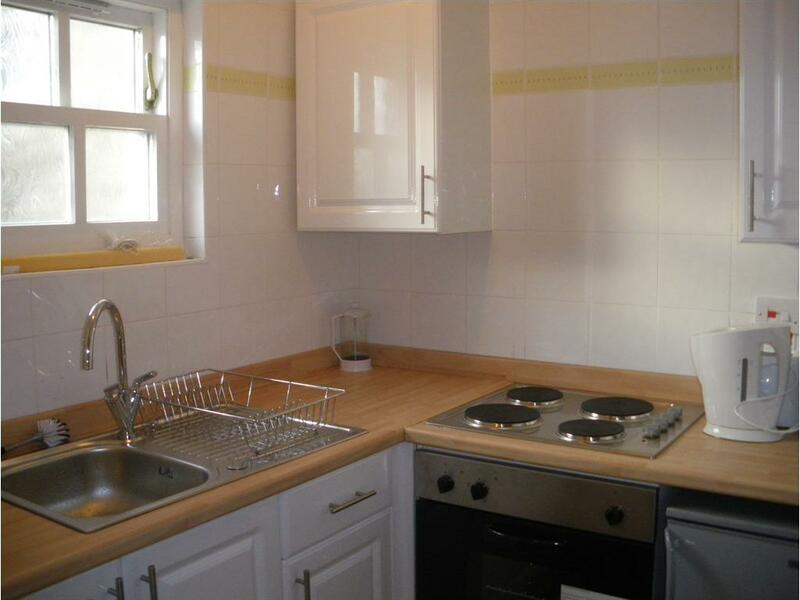 newly fitted kitchen with halogen hob, fitted oven, dishwasher, kettle, toaster, washer/dryer etc. Upstairs there are two double bedrooms (one of which has an en suite shower room) and one twin bedroom, plus a family bathroom with corner bath, shower, vanity unit, w.c. 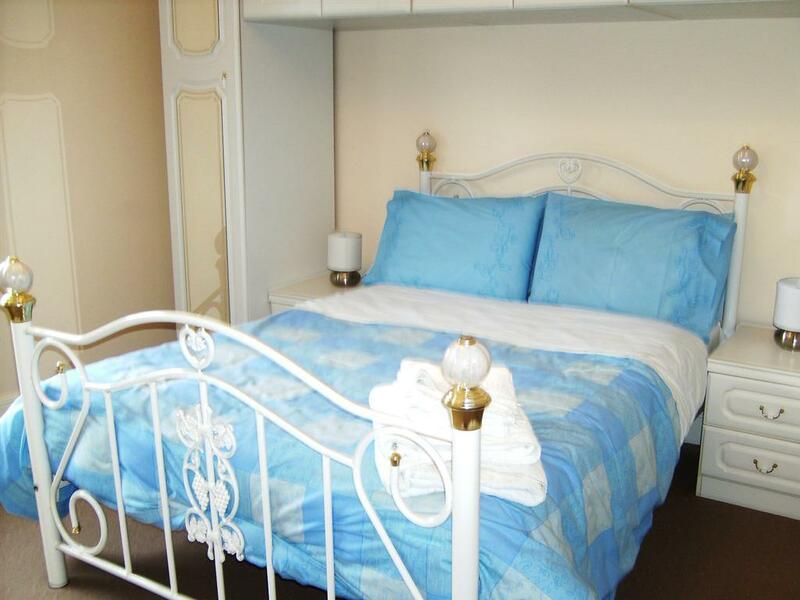 Beds are made up prior to arrival, and towels and tea towels are also provided. 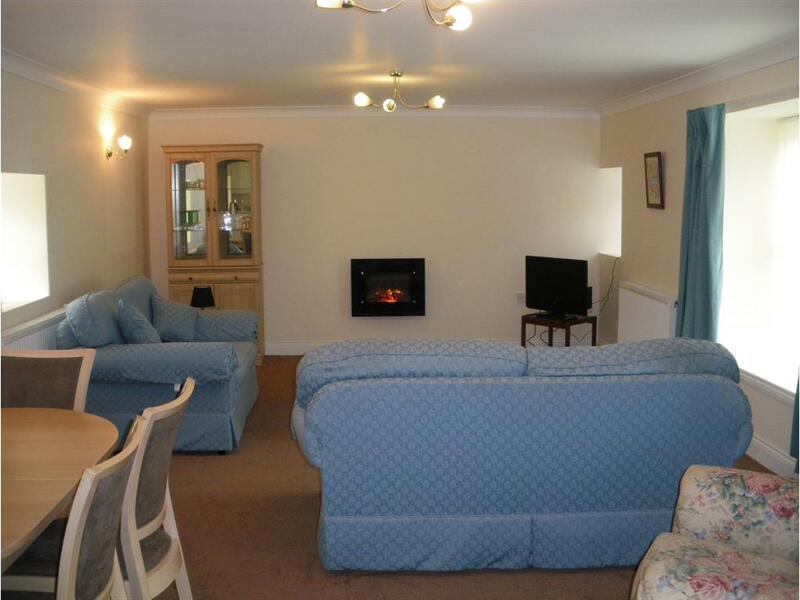 There is a raised patio at the rear with seating area overlooking open countryside. 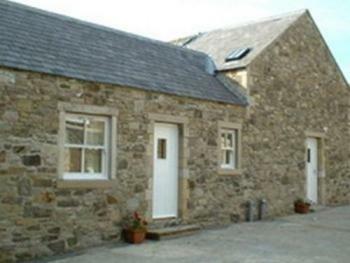 Parking is at the front of the cottage. 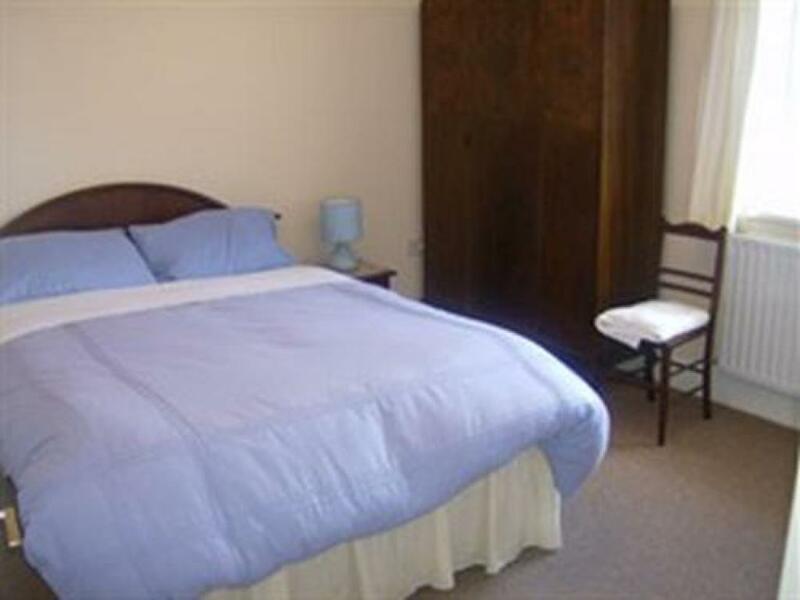 We are ideally located for touring Durham and Northumbria, visiting Durham City with its historic Cathedral and Castle. Park and ride into Durham is located half-way between ourselves and Durham and is useful for anyone not wishing to drive into the City Centre. 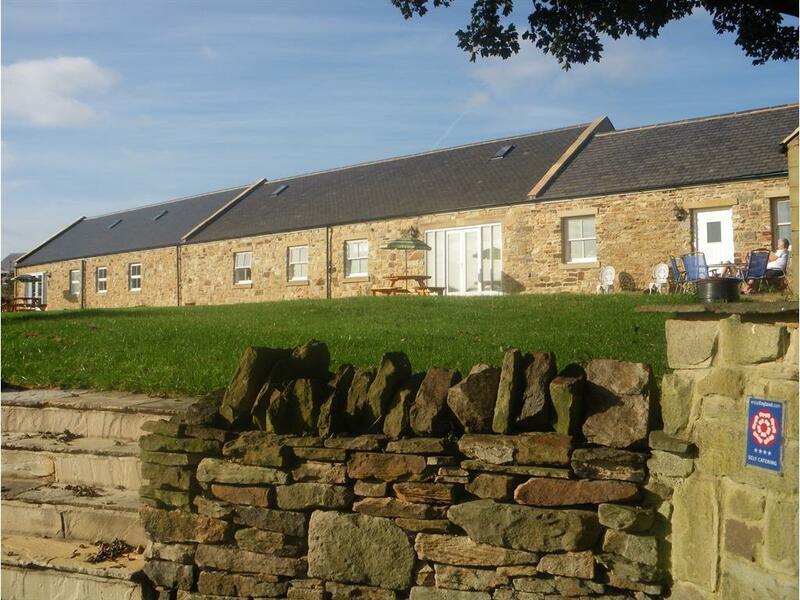 Beamish Open Air Museum is only 15 minutes drive away, 30 minutes to Metro Centre or the Coast. Alnwick Gardens and Castle are approximately an hour's drive. There are many good local restaurants, and also take-aways in the next village which will deliver if required. The owners live on site for any queries or assistance. 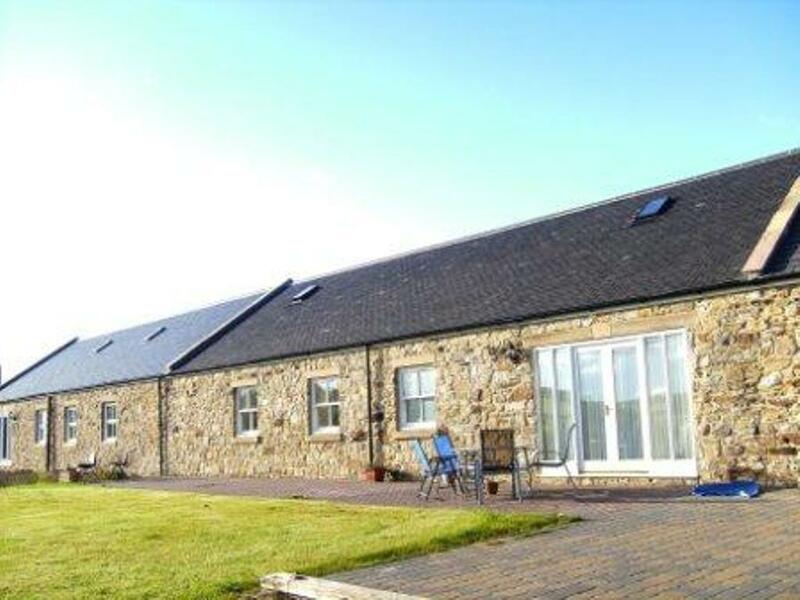 The Hen house is a single storey bungalow, recently converted into holiday accommodation, comprising one bedroom, which sleeps 2-3 and a living area with comfortable seating, dining area, freeview, tv/dvd, cd player etc. 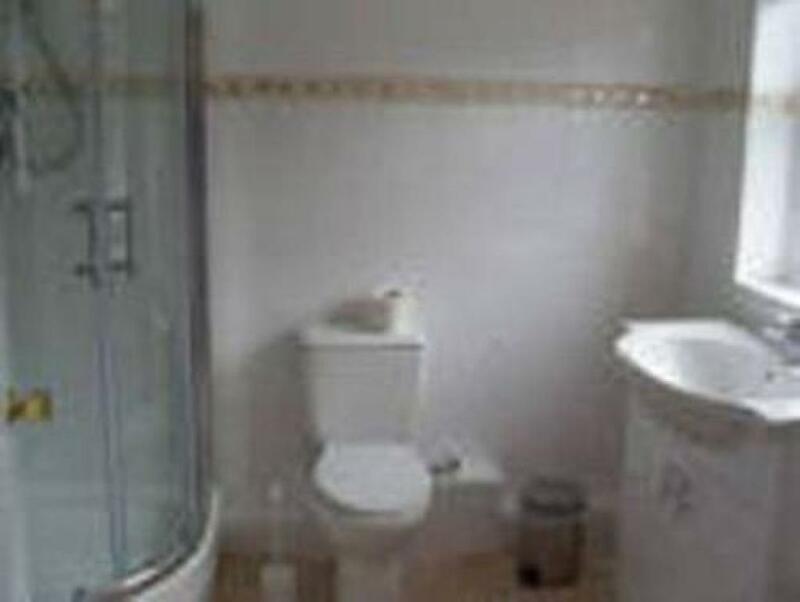 It has a shower room with shower cubicle, basin and w.c. 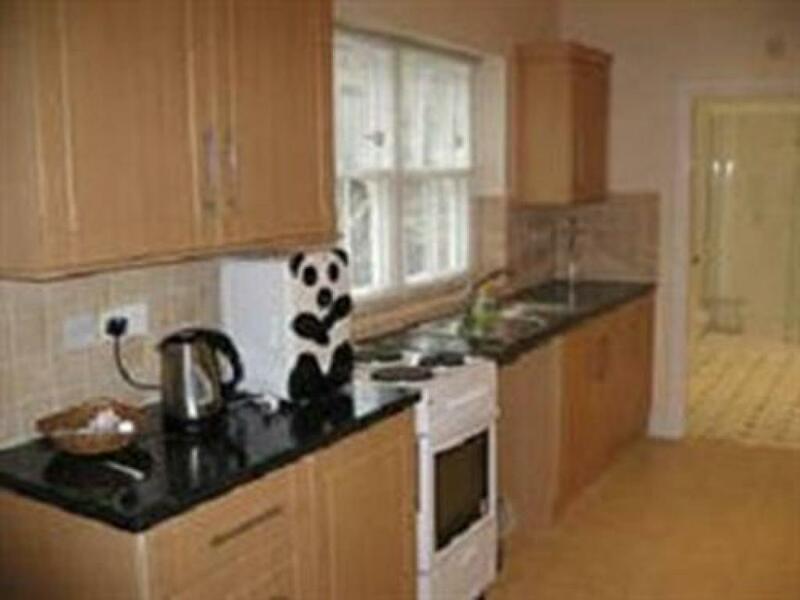 The kitchen contains built in oven, halogen hob, fridge with freezer box, toaster, microwave, kettle etc. The Bull Pen has two small steps and a handrail to access the property. It is all on one level inside, with open plan lounge/kitchen, walk-in shower with handrail on shower wall. There is a single step down onto the patio area. Car parking is available immediately outside the property. Clydesdale/Dairy Cottages Clydesdale Cottage has a ramp and handrail into the cottage. 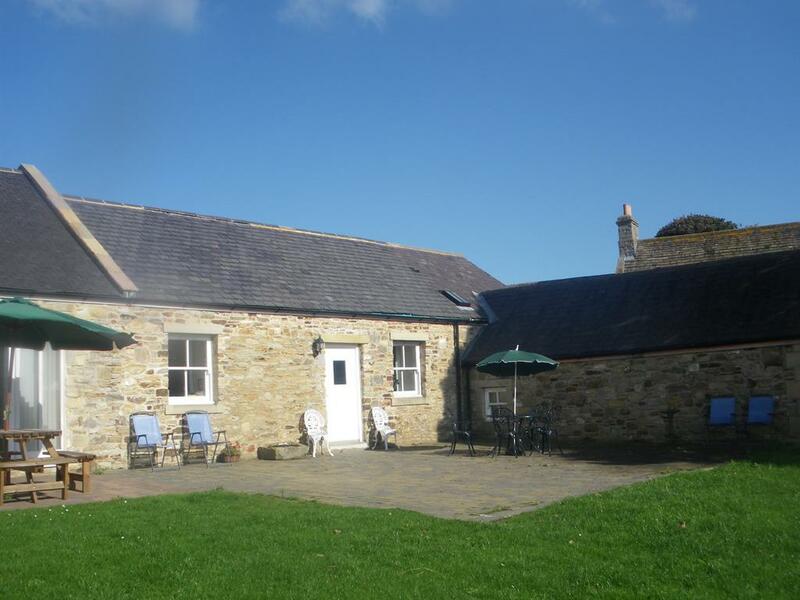 Dairy Cottage has a small step into the cottage. 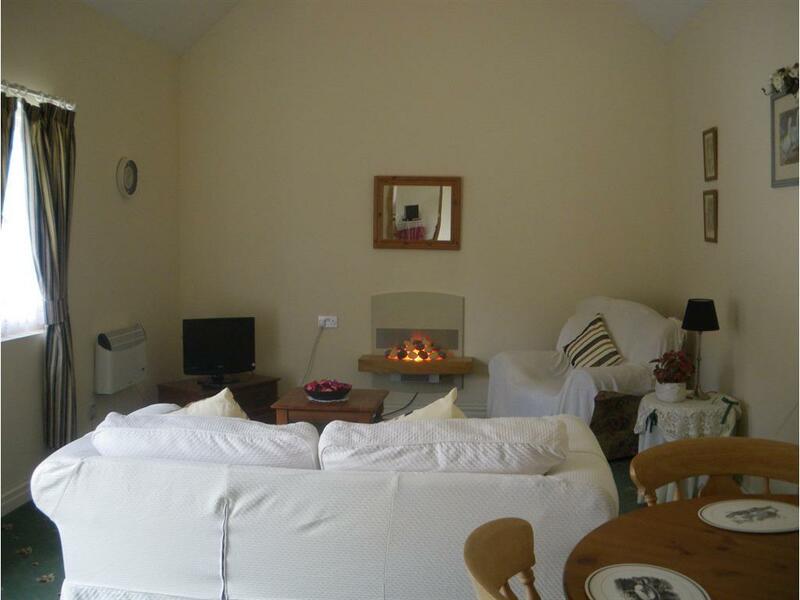 Both cottages are very spacious and all on one level inside with open plan lounge/dining room, with breakfast bar separating the kitchen area from dining area. French doors open onto patio area - small step down to patio with seating and beautiful views from each cottage. Ample off-road parking available at the rear entrance of each cottage. Handrails near bath, showers, etc. All doors are wider to allow wheelchair access throughout the cottages. Dairy Cottage has one very small step into the cottage. Otherwise, same as Clydesdale cottage above. 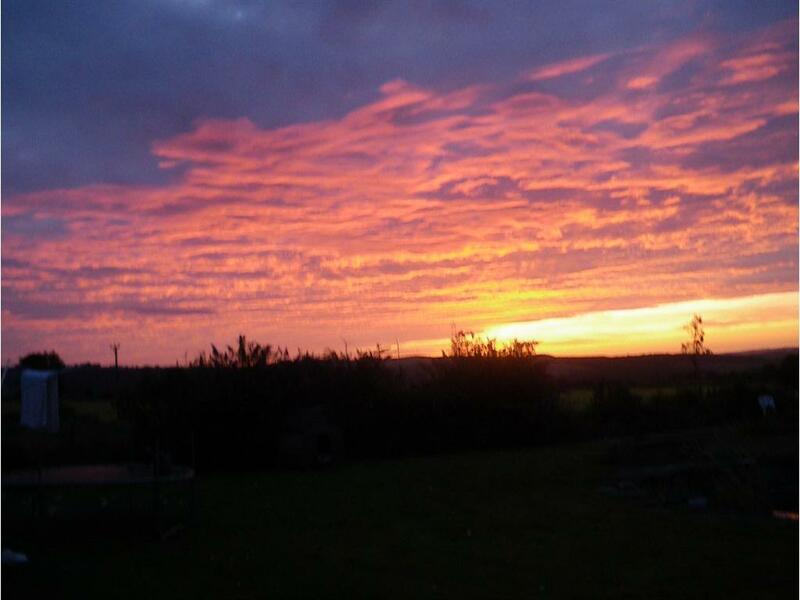 From Durham - Take A691 towards Consett. Stay on this road for approximately 3 miles. Turn left at roundabout signposted Langley Park/Quebec. Go through Langley Park towards Quebec. but before reaching Quebec, take right turn, signposted Hamsteels Lane/Square House. Go down hill, then up hill, Hamsteels Hall is at top of hill, on right. Drive into gateway behind the Hall, and bear left to rear of cottages. From AlM motorway - leave at junction 62 and follow signs to Durham. This will take you to a ring road on the outskirts of Durham, then take the A691 towards Consett for approx 3 miles, turn left at roundabout to Langley Park/Quebec. Go through Langley Park and out of other side of the village. Approx half a mile on, the road bends to the left, and there is a turning on the right signposted Hamsteels Lane. Go downhill, then to top of hill - we are on right. Turn into yard at rear of Hall.